Physical Activity for Mental Strength? Here’s more evidence supporting my belief that physical activity is key to developing/maintaining our mental strength and resilience. Furthermore recent studies highlight that it’s crucial to identify the type of exercise that suits your needs. It is not a one stop solution, we’re all have different requirements. I can work with you to help you select the right kind of physical activity for your mind, body and lifestyle. I can also help you to master and maintain your resilience program. Variety is the spice of life when it comes to mental health, too much of the same and we plateau just as you would in a gym performing the same routine. 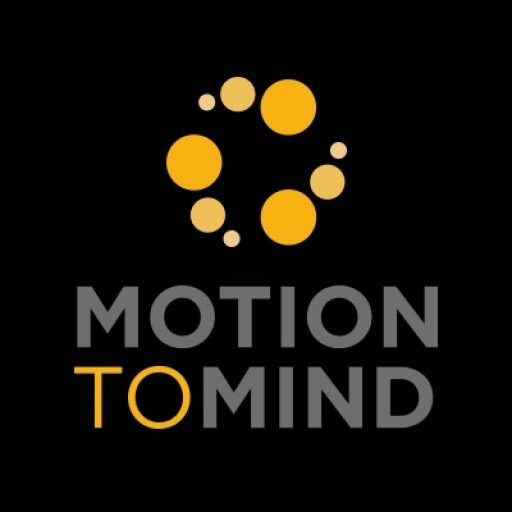 The Motion to Mind™ formula helps its clients to acquire the confidence and self-esteem to try new forms of activity that will sharpen the mind. Following an in depth consultation I’ll recommend the types of activity that may be most suitable for you and ensure that you master and maintain the new you. You won’t be left to master this activity by yourself, I’ll either be running the training or joining you for the session. 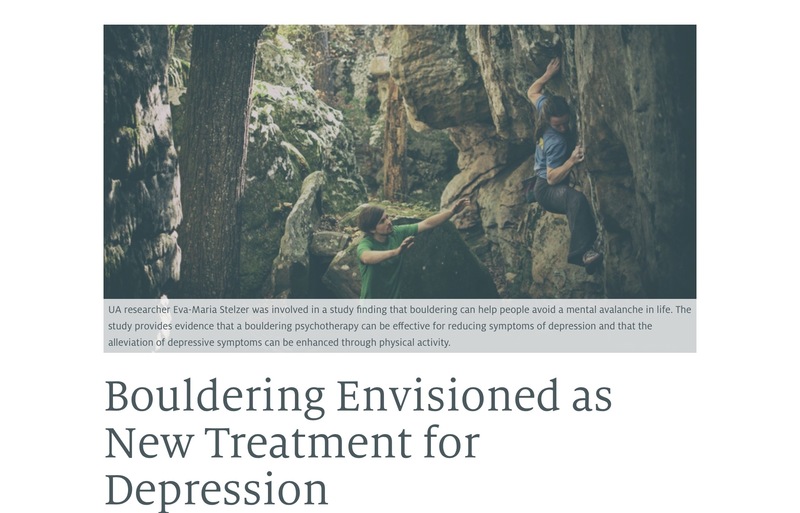 So what is it about bouldering that makes it a good choice for fighting depression? Well, lots of reasons but it’s not rocket science. Any activity that forces you to focus puts you in the now, not yesterday or tomorrow……but NOW. This means you can’t ruminate about the bad stuff so it gives you space, good space away from the black dog. Then we’ve got the happy hormones released by the body when we’re exercising but we need to be careful too, wrong type of exercise at the wrong time, we can make any mental health conditions worse. You’re using your brain, to work out the complicated moves, the next step, so it’s a challenge and it’s fun. And finally if you’re taking part in a group, it’s a social thing. You’re having to work and interact with others and we’re built to be social. 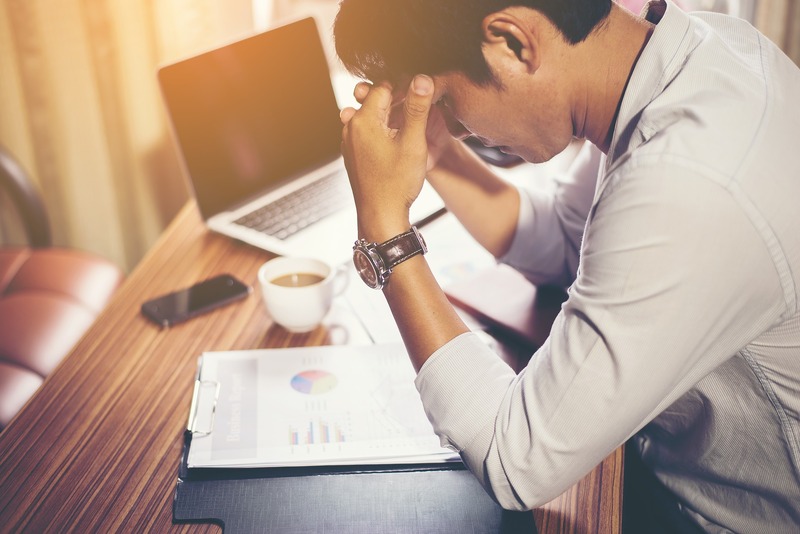 Awareness is key to dealing with stress, if you can recognise and understand the stress response you can begin to take steps to address it. Knowledge also dispels fear, knowing why the body reacts in certain ways to stress means that you won’t become anxious about a physical response. You’re not necessarily born resilient but the good news is that you can learn and practice resilience. Some great ways to here. Go and start building, taking small steps today puts you back in control. Do we really understand resilience? In many ways it’s a bit like weight training and physical exercise, if we fail to adequately rest the body all our hard work in the gym counts for nothing. So, this is it. I’m launching Motion To Mind today, a new and refreshing approach to building your resilience. Some exciting times to come so watch this space. Don’t forget to follow us on Facebook and Twitter too, just click the icons below.